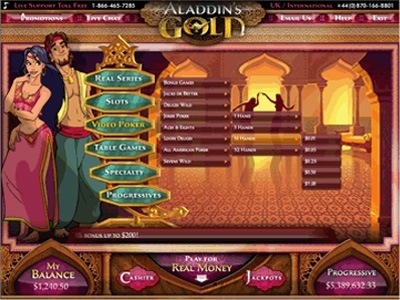 Aladdin’s Gold is a wonderful online casino that possesses incredible graphics which can only be matched by the games offered at the lobby. 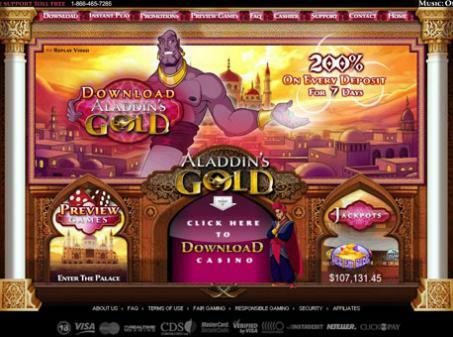 This particular gambling website has a highly attractive design of the site, with nice cartoons and likable characters. It is quite original and stands out from all the other similar services that fall behind this visually stunning masterpiece. Supported by Real Time Gaming, the software found on this site comes with the highest quality possibly. Only the most relished gaming products were especially designed to satisfy every kind of gamer. All of the personal details are being preserved by the most secure data protection applications, so that users could freely enjoy the games. By having a valid certificate from VeriSign, which is a trusted gaming authority when it comes to online activities. The casino was opened in 2004 and since that time it quickly came to be one of the best establishments on the market. Regular evaluations are being processed by the Technical Systems Testing to prove that all the games are being fair with the players. Every new user that registers an account will be greeted with the unique 7 Day Welcome Offer to start the gaming adventure. * You must only play slots, video slots, keno or scratchcards before meeting wagering requirements. After that you can play any games.. The games are utterly amazing as all of the have very high level of quality. 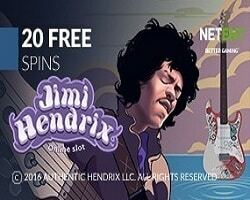 The Real Series Slots contain the very attractive Random Jackpot feature that can generate large cash prizes. The other slots will also have the Minor Jackpots which may produce slightly smaller winnings. 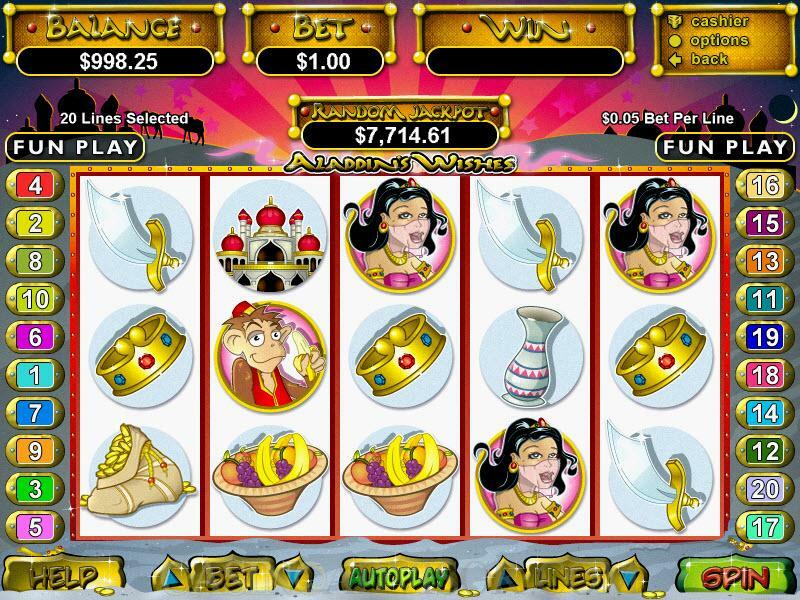 There are many of the slot games including 3 Reel Bonus Slots, 3 Reel Slots as well as Video Slots. Some of the more popular titles are Mystic Dragon, Cleopatra’s Gold, Mister Money, Loose Caboose, Mayan Queen, Aztec Treasure. Progressive Jackpots can be obtained within The Shark, Shopping Spree, Mid Life Crisis, Let ‘em Ride, Jackpot Pinatas, I.R.I.S. 3000, Crazy Dragon, Caribbean Hold ‘em, Caribbean Stud, Aztec Millions. There are also the Table Games, Video Poker and Specialty Games. The other Unique Games consist of Bonus Bingo, Euro Slot Poker, Craps, Keno and others. Customer service can be approached by live chat, phone, e-mail. The payment methods accepted by the casino are ACH, Check, eCheck, MasterCard, Maestro, Visa Debit, Pasteandpay, Visa Electron, Visa, InstaDebit, eWalletXpress, Wire Transfer, Skrill-Moneybookers, Neteller, ecoPayz, QuickTender, Click2Pay. Currencies available to choose on the site are U.S. Dollars. The currently supported language version of the interface is in English.